As a blogger, yourself is the most difficult thing that you can be. You see all of those “big bloggers” who act a certain way, who say certain things. And you? You want to be them, what with their happy attitude and readership in the thousands. So you begin to shift your blogging voice to be more like their’s, your posts are inspired by their’s, you take the same stance on issues that they do. And yet…your genius plan to gain followers isn’t working. No one new is coming to your blog. And you have no idea what to do. There’s a reason for that. And that is because you aren’t you. People don’t want to read imitations of big bloggers, they already read posts by the big bloggers. They want you. Each of us humans was created differently. There is no one like you on this earth! As a blogger, you need to own that uniqueness. Instead of copying, post what you want to post. Don’t follow all of the trends, set them. Ask yourself, would you rather read a “perfect” day in the life or a day in the life that matches your own? Would you rather read about “perfect” people or people like you? I think you’d rather read all about people like you. So-called “normal” people. Others do too. They want to read about the real you. They don’t want you to put emojis every other word or scream in ALL CAPS if that’s not your thing. Unfortunately, this is the ultimate blogging struggle. When we see popular bloggers so unlike ourselves, it makes us try to be someone that we’re not. It happens to all of us. I had a streak where I tried to be the next big blogger. I know of other bloggers that have too. But really, all you need to do is be yourself. You are the best you ever and the blogging world wants to see that! So today, be yourself. Show the world who you are. Remember, you are uniquely you! Have a great day! Can you relate to this struggle? Do you like Chats With Rose? Great post Rose, I totally get what you’re saying. I always try my best to be myself and be honest with my readers. I don’t want to try to make myself sound perfect or anything because I’m not (and my dolls make sure the readers know it too 😂). I think people relate to bloggers more who are themselves as well. 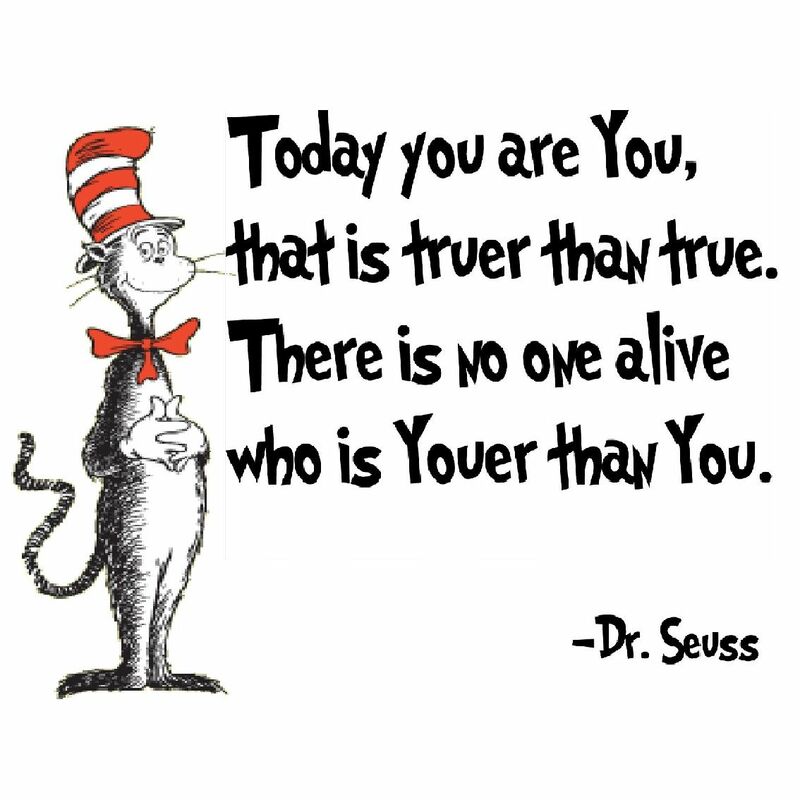 I love all the Dr. Seuss quotes! Exactly, Katie! Sometimes it’s hard not to pretend to be perfect, but it’s important that we don’t. Thanks! Thank you, Mya! You’re so sweet! Yes, comments are the best! I have to tell myself that too. 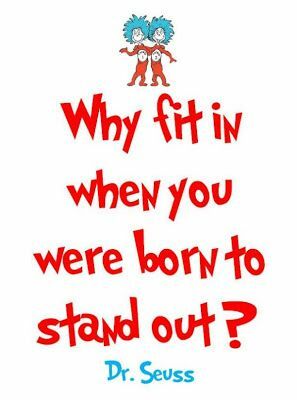 Those Dr. Seuss quotes are slammin’ it!